I brought this item for my sister as a birthday present., i thought it was an ideal and reasonable price for the item and free delivery which was perfect. she told me that it was a very good item and she would defiantly buy another one soon. She said its very durable and easy to use and the design is perfect for her. 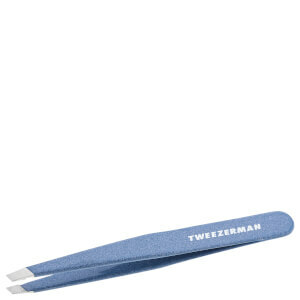 she sad she would recommend the item to anyone that would want a reasonably priced tweezer.